First of all you'll have to sign up for an account. 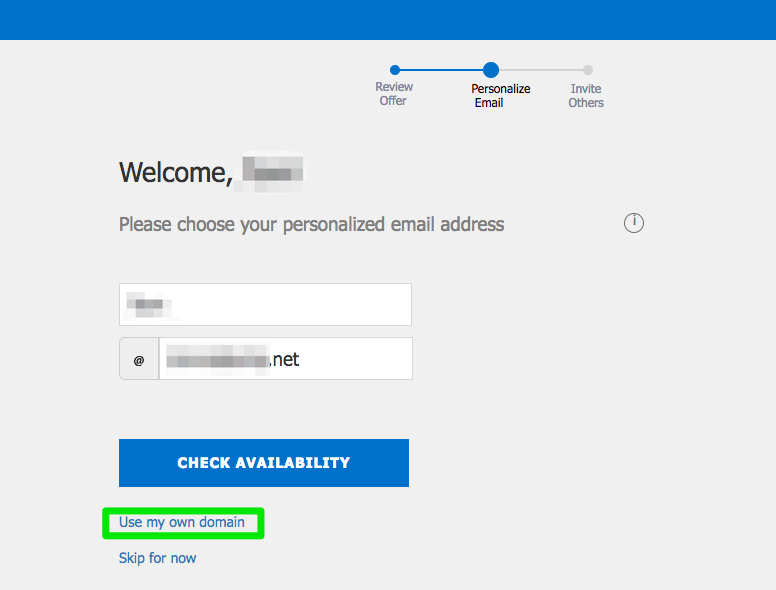 You'll be asked to set up a personalised email addres - when doing so, choose to use my own domain. You'll be led through several stages until you reach the option to be given an MX record, which is what you'll use to point the email to Outlook.com. 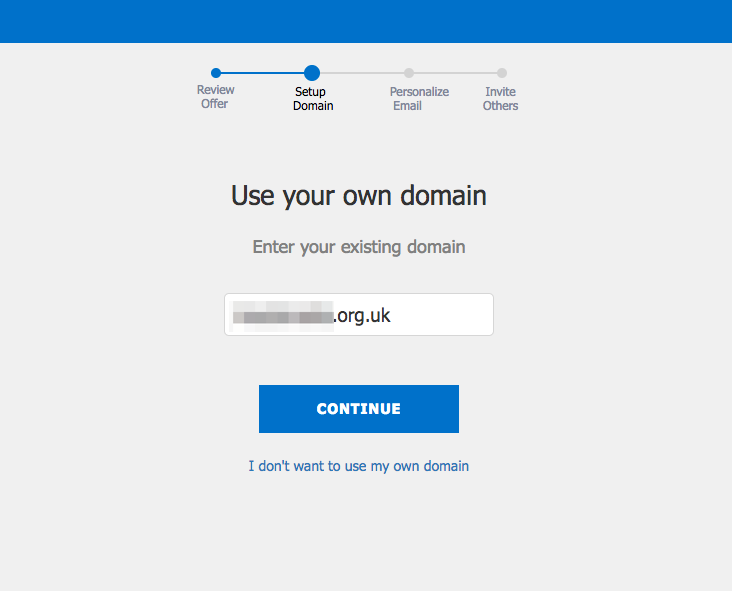 The domain registrar in this instance is Yay.com. 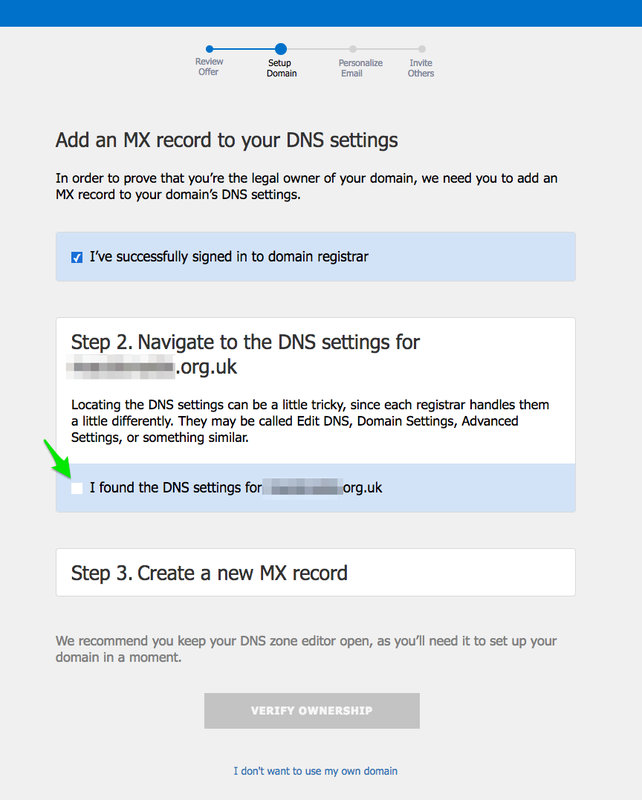 Navigate to Domains > My Domains > [domain name] Edit, and then DNS Records. 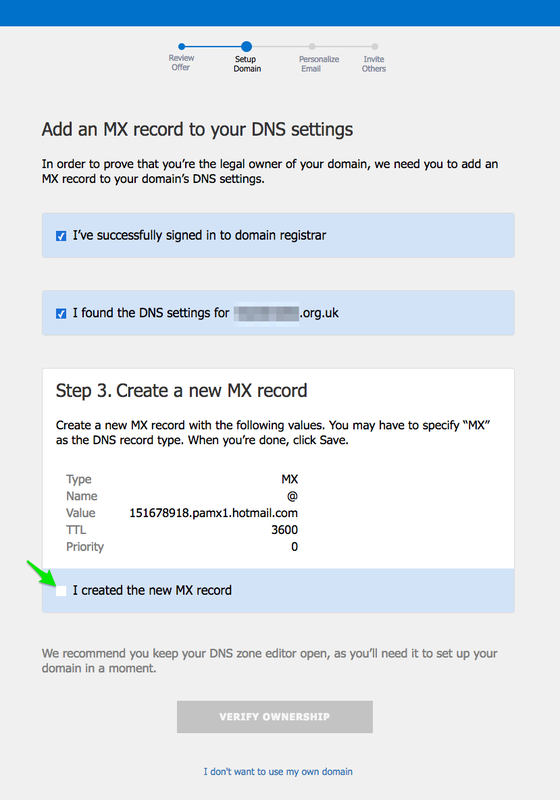 Outlook will give you the details of an MX record to use. 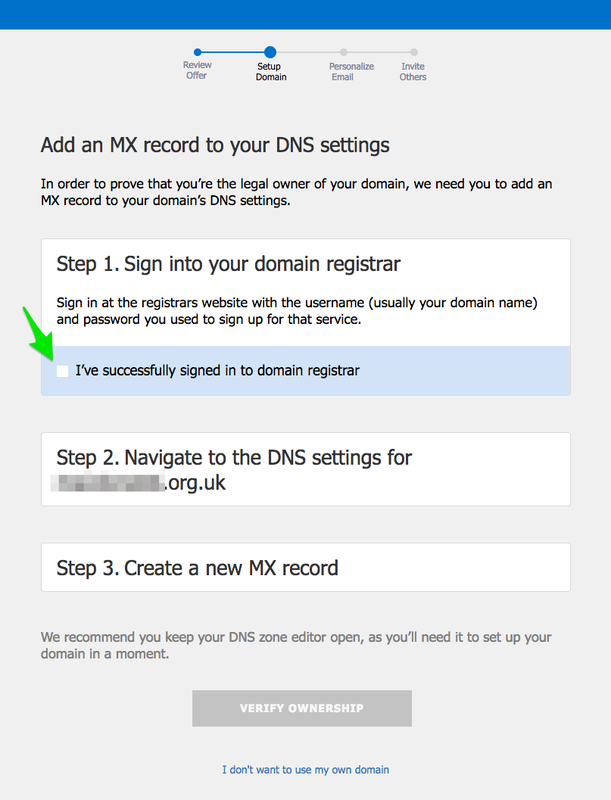 Check the box labelled I created a new MX record, verify ownership and you're all good to go! Follow Outlook through the checkout process, and enjoy your new email!